Operation Organization: Professional Organizer Peachtree City, Newnan, Fayetteville, Senoia,Georgia: Upgrade Wire Shelves with Help My Shelf + A GIVEAWAY! Upgrade Wire Shelves with Help My Shelf + A GIVEAWAY! to connect you with the Help My Shelf team. For many moms, back to school = back to getting organized! 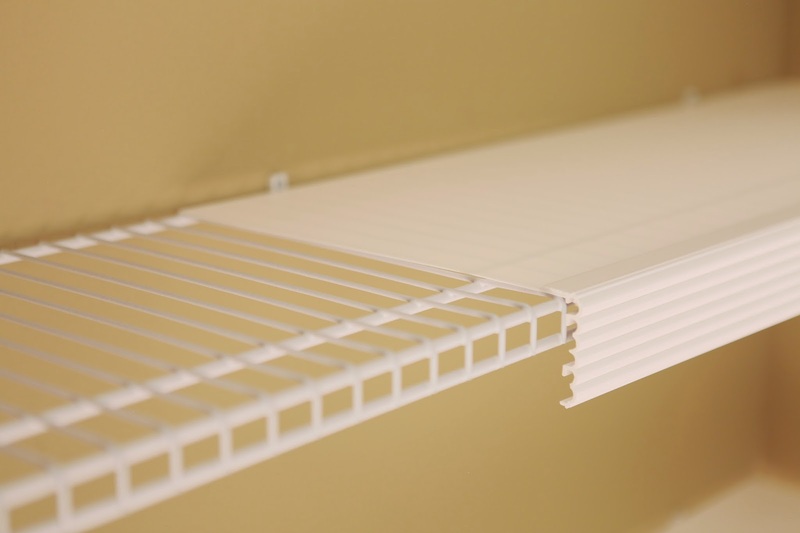 Wire shelving is standard in most homes. They are often used in the pantry, linen closets and bedroom closets. Unfortunately, they are not the most attractive nor, the most functional as items stored on them can easily tip over or even fall through. Help My Shelf has created a simple and affordable solution to instantly update your wire shelving! 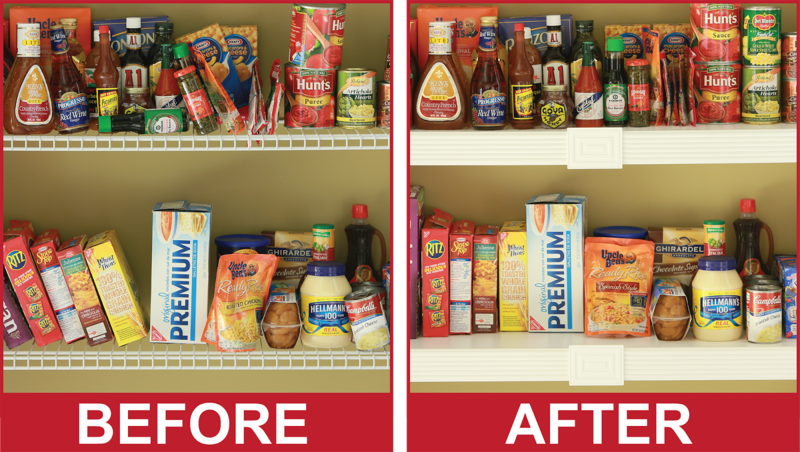 The complete makeover kit provides heavy-duty plastic shelf liners that can be cut to fit your shelves, and then lock into place providing a secure, flat surface for storage. This extremely user friendly DIY kit (including installation tools!!) improves both look and function of existing shelving. Just imagine all the labeling opportunities these will instantly allow for as well! I love that this product is Made in the USA! Manufactured in the state where I was born and raised as a matter of fact! Help My Shelf wants to give you the opportunity to WIN a fantastic DIY kit to instantly makeover some wire shelving in your home!!
" 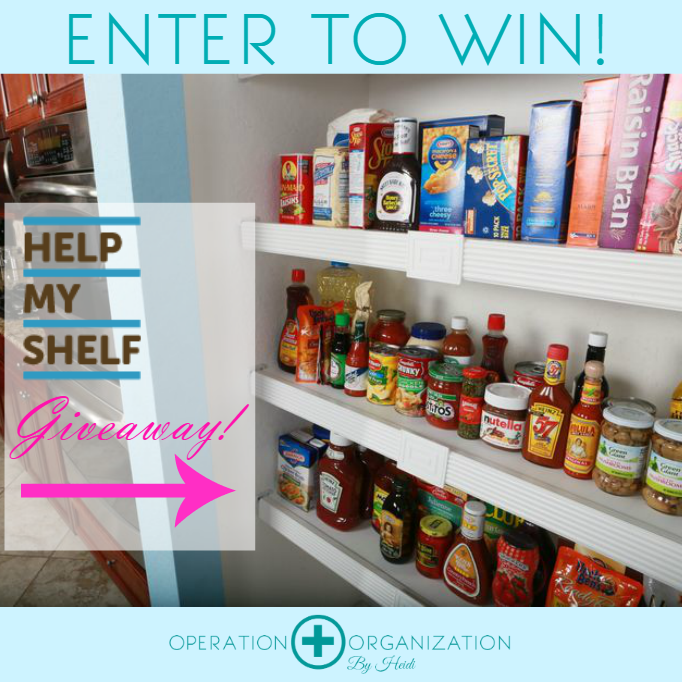 I just entered to win a wire shelf makeover kit from @HelpMyShelf at http://www.operationorganizationbyheidi.com/ you can enter up to September 22! @OperationOrganizationByHeidi is hosting a giveaway for a @HelpMyShelf wire shelf makeover kit! Enter to WIN at http://www.operationorganizationbyheidi.com/ until September 22! 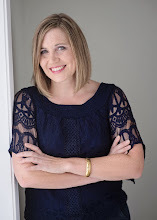 I just entered to win a wire shelf makeover kit from @HelpMyShelf at http://www.operationorganizationbyheidi.com/ you can enter up to September 22! The winner will receive one 25 foot Help MyShelf Kit available in depths of either 12”, 16” or 20”. 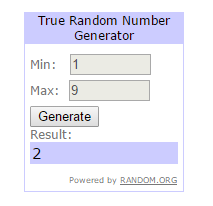 Winner will be selected by Random.org and announced on Wednesday, September 23. Contact me to learn more about how to get organized with my services. Operation Organization by Heidi provides customized organizing solutions to 'cure' your unique clutter challenge / condition. Based in Peachtree City, Georgia, This Professional Organizer serves clients one-on-one in the surrounding area of Fayette and Coweta County:(Peachtree City, Fayetteville, Tyrone, Senoia, Sharpsburg, Newnan, Brooks and beyond) . There are also specialized services to aid long distance clients with virtual organizing coaching services as well. Liked Help Myshelf on Facebook! I liked Operation Organization by Heidi, and Liked the Help My Shelf page! This would look great in my pantry!